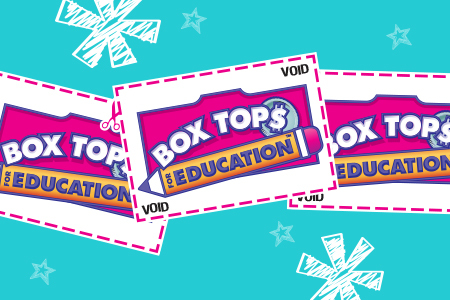 The Box Tops for Education Program brings in approximately $1,200 per year for the OPR PAC. Proof that every small contribution adds up! Please clip, save and donate. If you have any questions, please contact Lucy Finnerty.